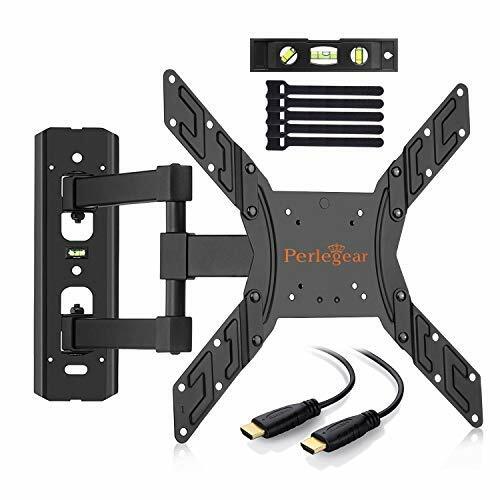 Perlegear - Make Your World Better! 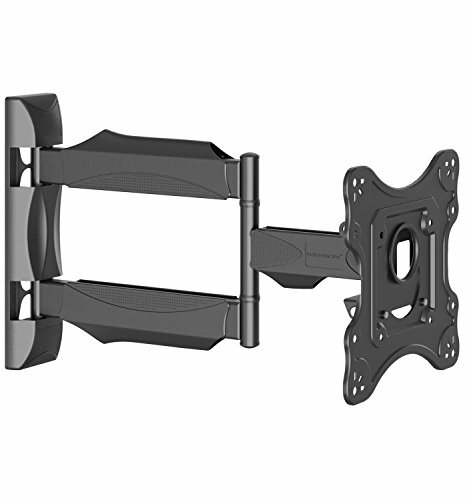 This TV wall bracket fits most of 10"-26" TVs sold today, holds TV up to 15 KG. 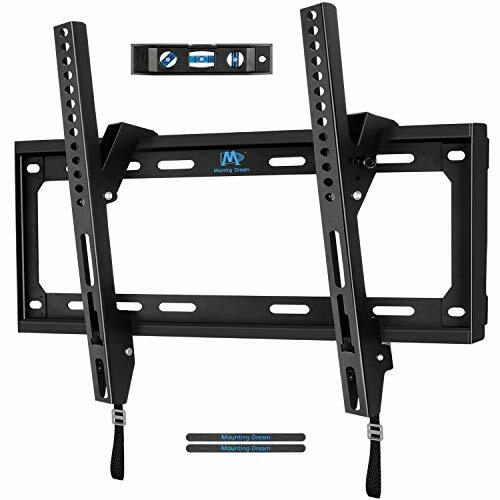 This mount fits essentially all 20-65" TVs sold today with VESA hole patterns from 50x50mmto 400x400mm (approximately 2x2" to 16x16") and up to 115lbs. 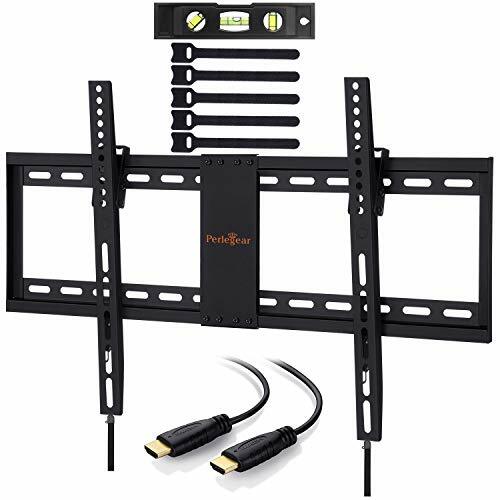 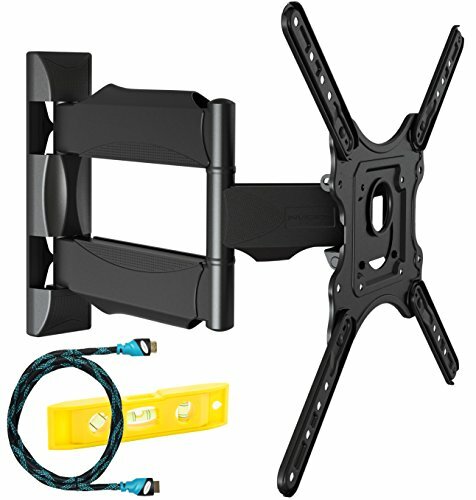 This TV wall bracket fits most of 26"-55" TVs sold today, holds TV up to 40 KG. 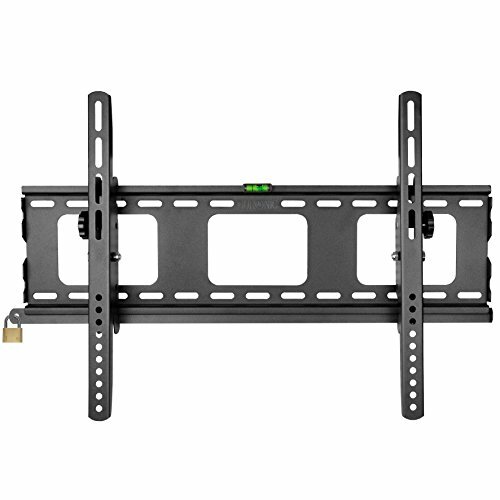 This full motion mount fits 23 to 55" flat panel TVs with VESA mounting hole patterns within 200-400mm wide and 75-400mm high. 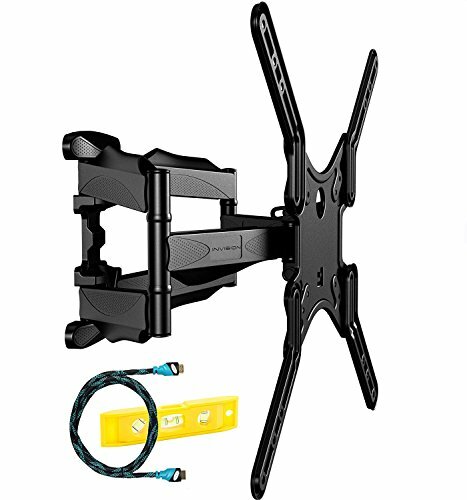 Terminal bracket, for bolting in place, for parcel scale. 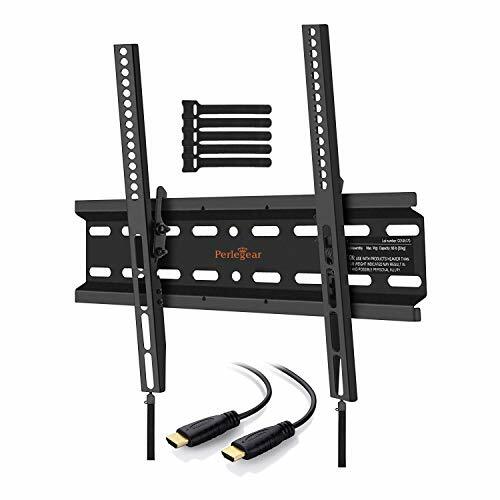 Supplied = pre-assembled, final assembly by customer. 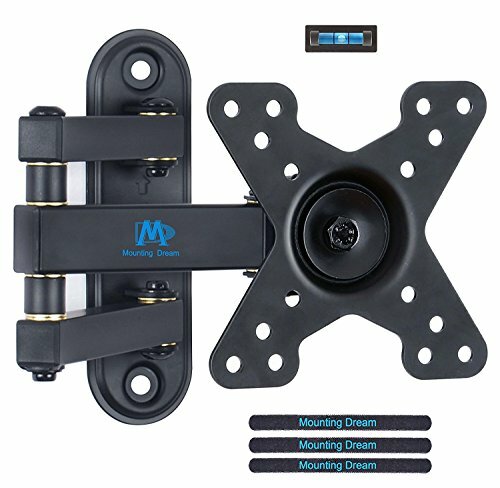 Bracket for bolting the evaluation unit to the platform.